The Duke of Edinburgh’s Award is a nationally recognised award for young people aged 14 – 25 years. Its balanced programme develops the whole person – mind, body and soul, in an environment of social interaction and team working. We provide the opportunity for all of our pupils across the Trust to take part in a Duke of Edinburgh Award. 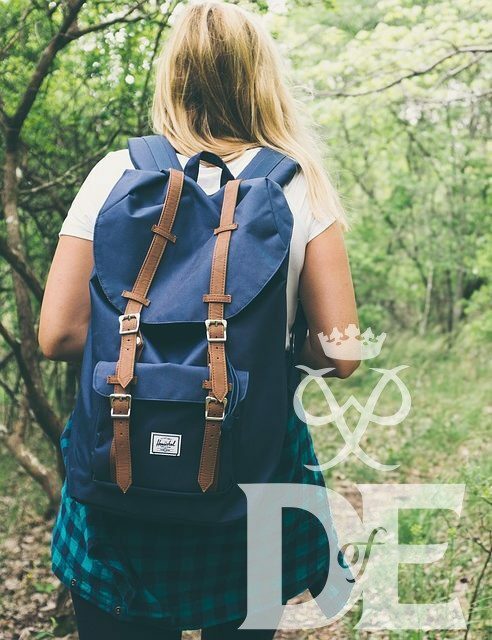 The DofE is a physical and mental adventure from the beginning to the end. You just need to be aged between 14 and 16 and it does not matter what ability you are, we will aim to get you through it, if you put the effort in. It is committing but very enjoyable and it will give you many different benefits. You will feel fulfilled and have a great sense of achievement .